Residential extension on the South Side of Glasgow. 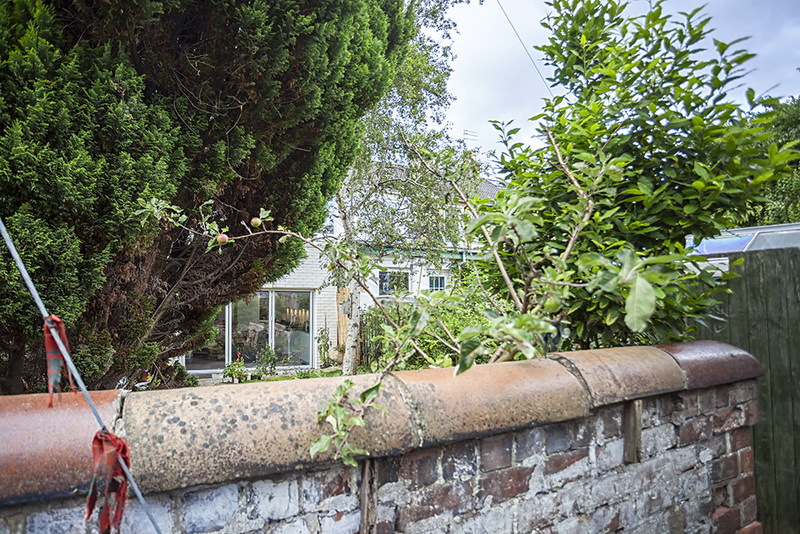 The brief was to improve access between the rear of the house and the back garden, including enhancing and enlarging the current, cramped kitchen. The project combined the existing, narrow rear portion of the house with a new side/ rear single storey extension. 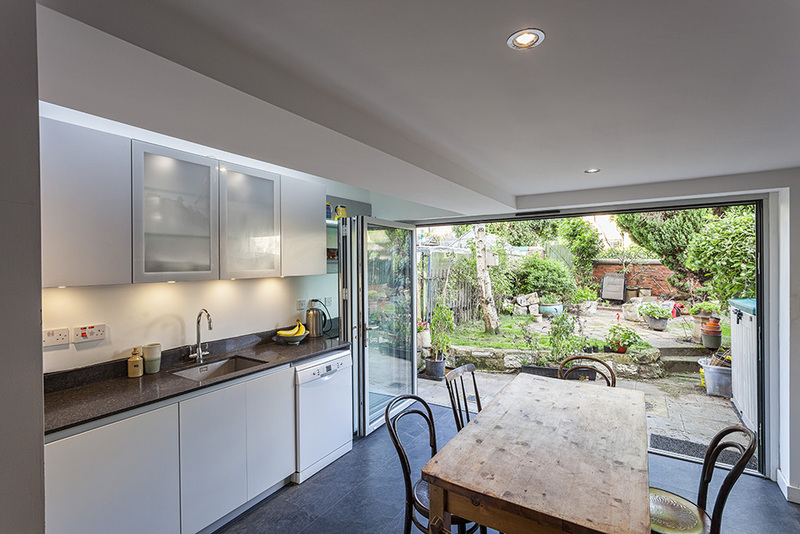 This created a large open plan kitchen/dining at the rear of the house with a direct connection to the garden. Within the extension there are three rooflights, providing top light for the kitchen as well as bringing light deeper into the plan. 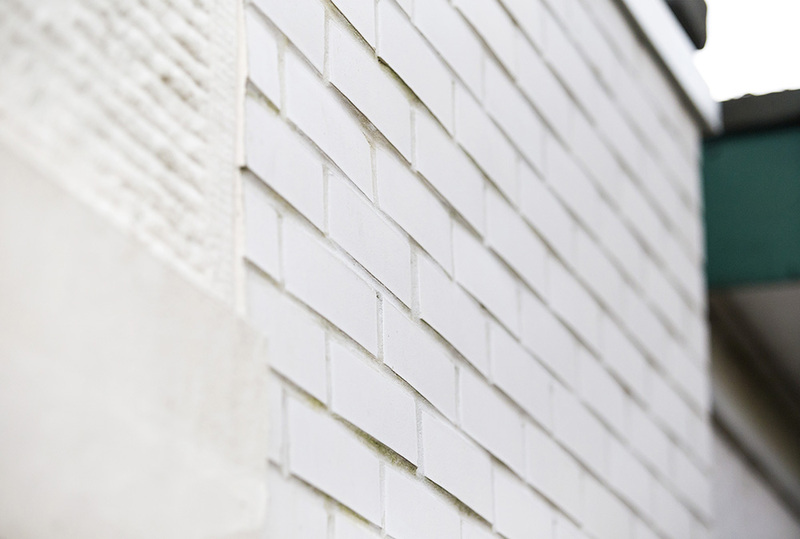 White brick was used as a complimentary material to the existing painted stonework with a large folding door visually tying the old and new builds together.